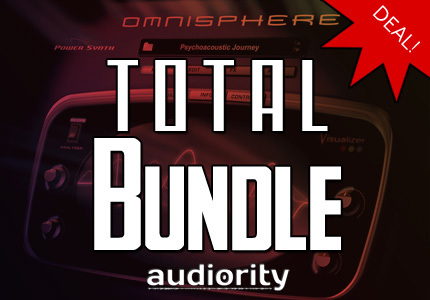 Omnisphere Total Bundle, Multi-Instrument Sample Bank from Audiority. Audiority offers special 40% off to Omnisphere Total Bundle users willing to upgrade to the latest version. 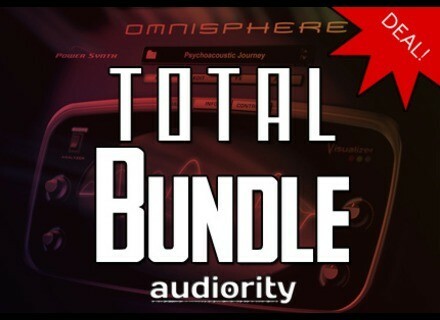 If you buy the Audiority Omnisphere Total Bundle, you’ll receive a preset pack for the upcoming Omnisphere 2 for free.